I also feel like, though I could be entirely incorrect, when I say that the Egypt rallies and protests had more motivation and a larger following via social media. 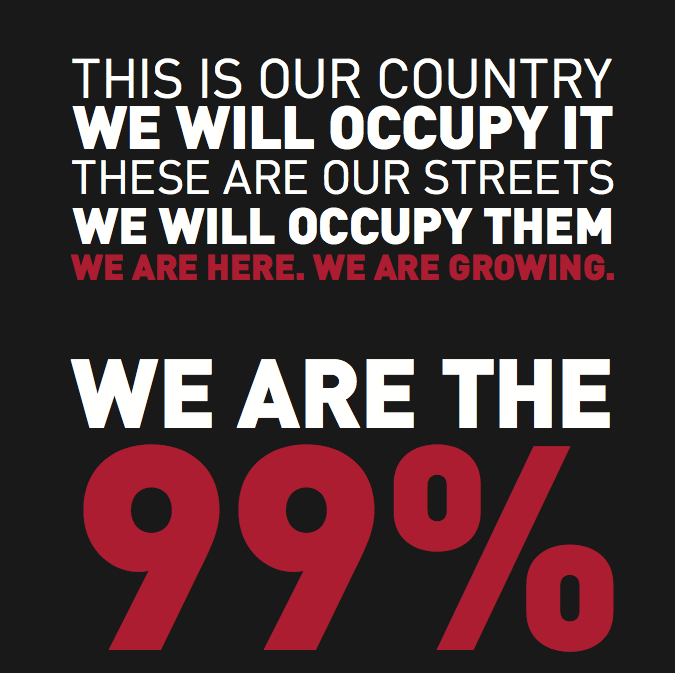 In my opinion, I don’t think Occupy Wall Street is utilizing social media to its largest advantage. I think it has a presence, but not a large enough one to make its way through all the other messages being put out on a regular basis. 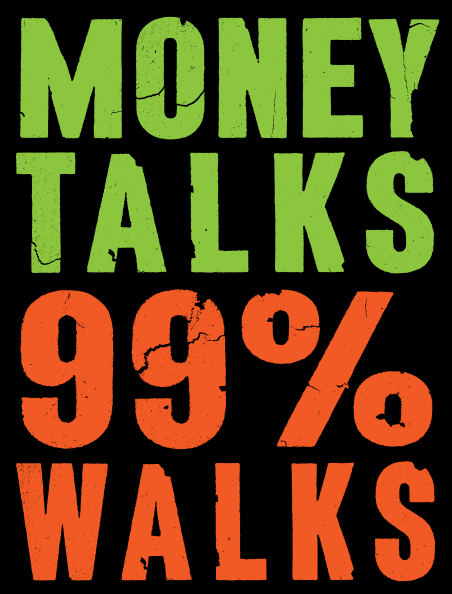 Bloomberg.com reported that “#OccupyWallStreet,” the goal of the protest is to get President Barack Obama to establish a commission to end “the influence money has over our representatives in Washington,” which they pulled from a website promoting the events. Bloomberg.com also quoted NYC mayor Michael Bloomberg saying, “People have a right to protest, and if they want to protest, we’ll be happy to make sure they have locations to do it,” New York City Mayor Michael Bloomberg said Sept. 15 at a press conference. “As long as they do it where other people’s rights are respected, this is the place where people can speak their minds, and that’s what makes New York, New York.” This statement by Mayor Bloomberg was definitely the right thing to release, and the right sentiments to put behind it. He did the right thing by acknowledging them, and saying they will be allowed to be there — as long as they do so respectfully. From a PR standpoint, there is something that can be learned from this. Setting all of this aside, I do commend these people for doing what they think is right. I believe that it is people like this that pave the way for change and betterment in our world, people who aren’t afraid to stand up for what they feel is right. And though I’m not entirely positive on all the action and reasons behind it, though trying to become an informed citizen about it all, I do believe that they are causing some sort of revolution. I think that they truly are going to make a difference and create a change. My hat is tipped to you, Occupy Wall Street. ← Previous Post Does the Kindle Fire strike a match or strike out? 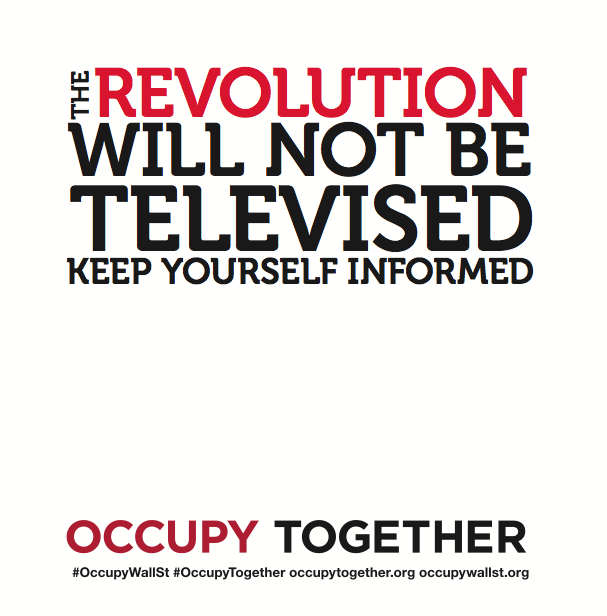 I agree with your opinion about Occupy Wall St not utilizing social media to its full advantage. This whole thing is quite interesting and it’s nice to read some well thought out and objective articles about it, like yours. Thank you very much! I appreciate it! I just posted another post about Occupy Wall Street, because even though they are not using social media to their highest advantage, it seems that’s where all the information is coming from. It’s truly an interesting occurrence that is going on!